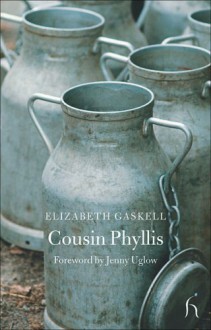 A haunting, beautifully controlled novella, Cousin Phyllis is considered to be among Elizabeth Gaskell's finest short works. Lodging with a minister on the outskirts of London, Paul Manning is initially dismayed to discover that the uncle he must visit in the country is also a churchman. Yet far from the oppressively religious household he envisages, Manning is delighted to meet his genial relations—not least, his cousin Phyllis. But when Phyllis falls for the charms of his more sophisticated colleague, Manning's family ties render him powerless to prevent the inevitable heartbreak that ensues. Collaborator and friend of Charles Dickens and Wilkie Collins, Elizabeth Gaskell (1810–1865) is a leading figure in Victorian literature.